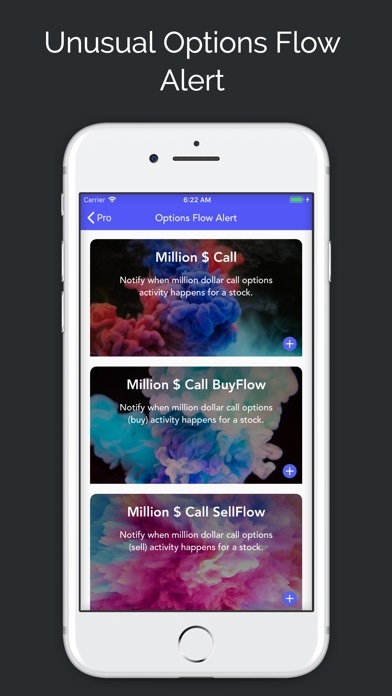 Do you have an option for putting in the price that you bought the stock for so I can see my potential profit or loss at that time.? Just wanted to say that the information I receive from Stock Station is the best. It gives you all the necessary information to help you to make good decisions. It is also really accurate in the information you receive. TJ I also like the updates on the Stocks in my Portfolio. This helps a lot in making wise decisions. 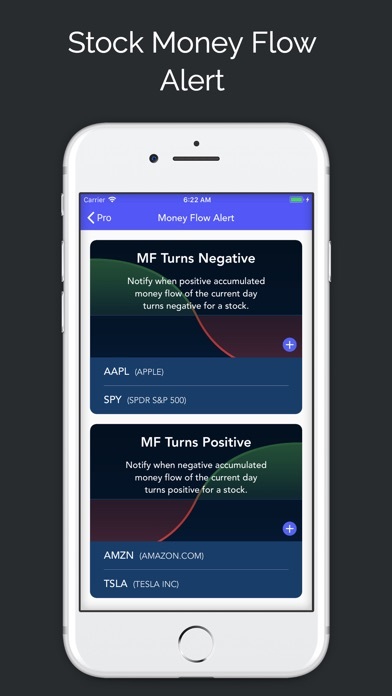 I signed up for the subscription so I could track my options in the app and on my Apple Watch. 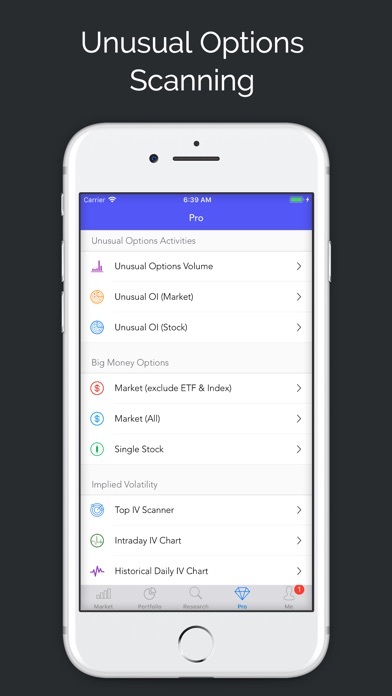 Portfolio load time for options (only 2 of them) is horrendous in the app, loading spinner goes forever (like 30 seconds) and on my Apple Watch it doesn’t even load half the time. Horrible and a waste of money. Instead of all these stupid news features they should work on servers and the buggy core of the app. App UI is nice. 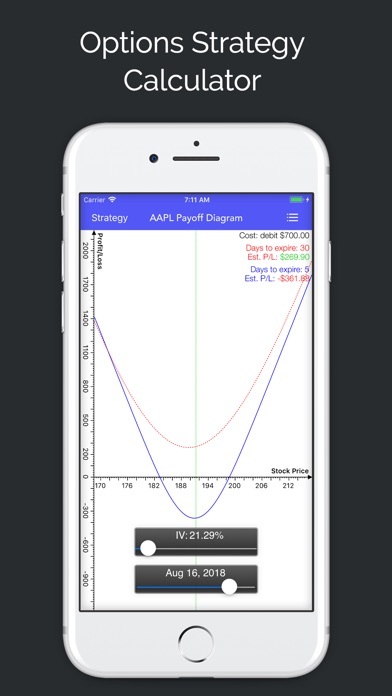 Fidelity linkage pulls accurate cost basis which many other apps do not. 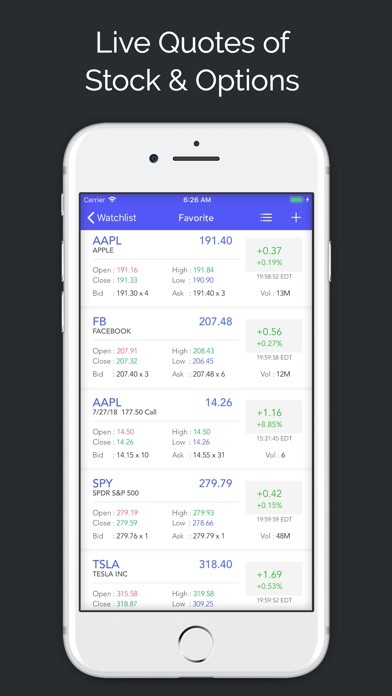 Room to grow w/ widget which only displays watch list. 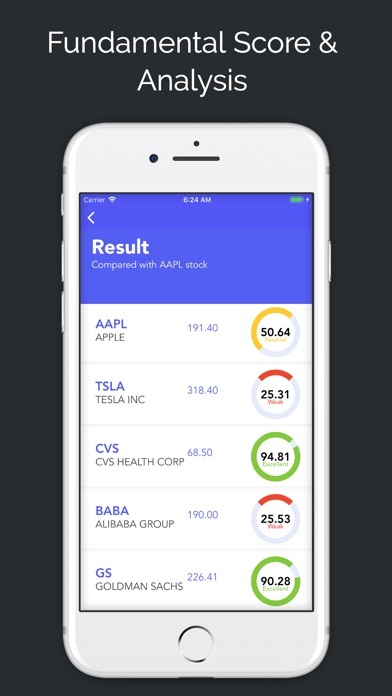 Needs to add ability to see portfolio totals w/ P&L. Overall good app and maintained w/ frequent updates. Subscribed to basic level pay service. Power and capabilities of this app are amazing! 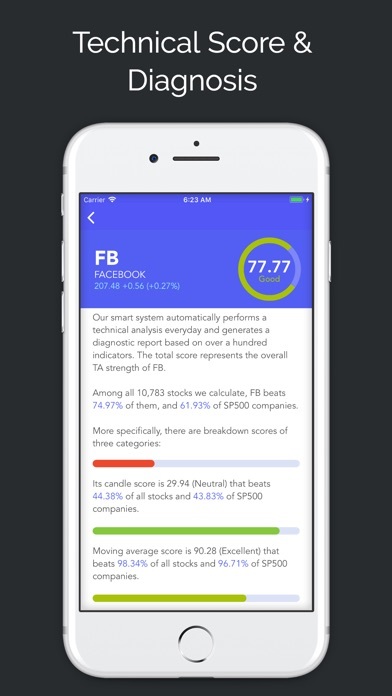 This app is great for stocks and options. 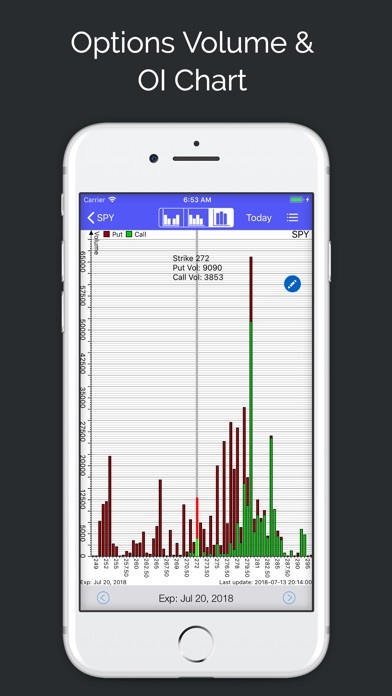 The implied volatility data is excellent, including intraday IV and IV charting up to 2 months. Option Greeks are also available within the option chain. I would like to make a few requests in case the developers read this review. 1. Please give us IV rank so we know the relative position of the current IV. 2. Alternatively, please give us 6 months to a year on the IV graph, so we can visualize the rank of the current IV. 3. 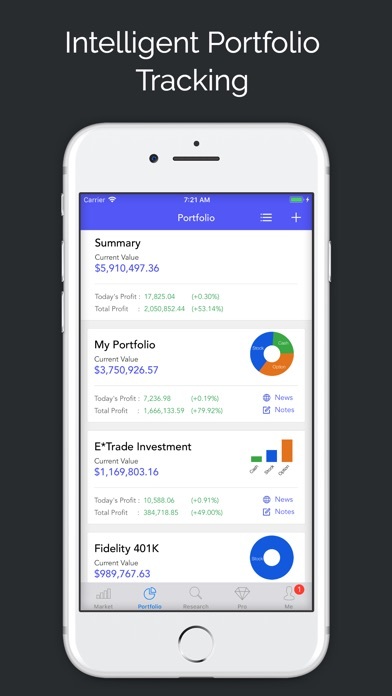 We can add options positions to our portfolio. This is awesome. Please allow us to access the options Greeks from within the portfolio. If we could tap the position and have a menu option to see the Greeks, that would be superb. 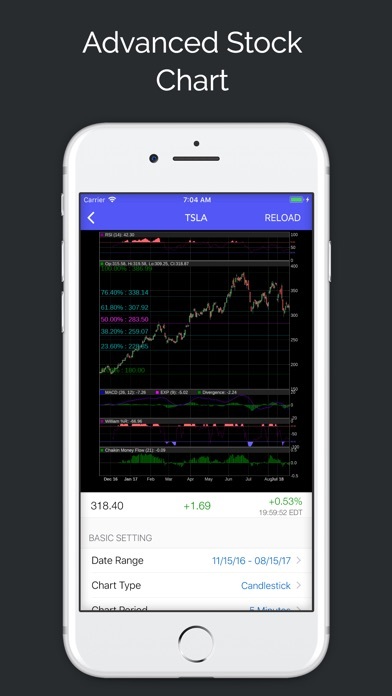 Thank you for such an awesome mobile stock and options platform. Well laid out site easy to read quickly to see how the market is doing. App will not allow month to month subscription. When I emailed to inquire how disable automatic renewal I never got an answer.